Here at Action Mirror and Glass, we pride ourselves in going above and beyond for our valued customers. As a result, we are highly recommended in the industry and have become the preferred provider of replacement glass and windows for building managers, private communities, and homeowners. 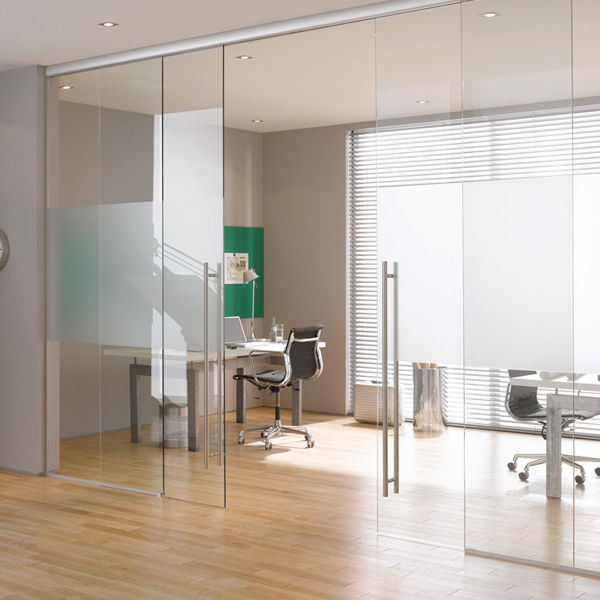 With the help of glass and mirrors, we can update any space, bringing modern elegance to your home and office in South Florida. No matter what the project is, Action Mirror and Glass is up for any challenge. Whether it is a functional piece of glass to protect your coffee table or a heavy glass shower door for your newly renovated bathroom, Action Mirror and Glass is here to bring you quality service and expertise. Let us help you with that special project that will transform your home into the sanctuary you deserve. Our skilled professionals use only the finest tools and materials to repair glass and mirrors for residential and commercial customers. We have the experience and expertise to get the job done right the first time. Our customers are our number one priority. Our goal is to meet all of your needs while working efficiently and effectively. Action Mirror and Glass is a fully licensed and insured glazing contractor conveniently located in South Florida. Locally owned and operated, our company has an excellent reputation due to our unparalleled skill and quality customer service. Our work and reputation speak for themselves! Whether you are in need of a Frameless Shower Door, Commercial Glass Repair or Replacement, Glass Shower Enclosures or are just looking to modernize your home with custom-made mirrors and glass, Action Mirror and Glass is here for any and all of your needs. Our team of highly skilled professionals is ready and willing to work on a variety of projects in South Florida. Contact us today for more information!